POTENTIAL RENTAL INCOME - £30,368 PER ANNUM. A rare opportunity to acquire this long leasehold light industrial unit with long standing tenant as investment. 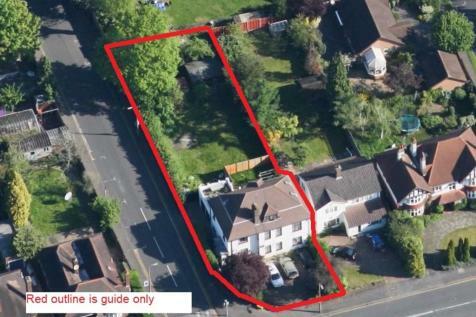 This very spacious high street commercial property arranged over the ground and lower ground floor levels, located in a prime location of North Cheam, on London Road (A24), approximately 7 minutes drive away from Worcester Park Station is available to rent or purchase. POTENTIAL RENTAL INCOME - £72,048 PER ANNUM. A rare opportunity to acquire this long leasehold light industrial unit with long standing tenant as investment. POTENTIAL RENTAL INCOME - £65,728 PER ANNUM. A rare opportunity to acquire this long leasehold light industrial unit with long standing tenant as investment. POTENTIAL RENTAL INCOME - £51,168 PER ANNUM. A rare opportunity to acquire this long leasehold light industrial unit with long standing tenant as investment. POTENTIAL RENTAL INCOME - £47,168 PER ANNUM. A rare opportunity to acquire this long leasehold light industrial unit with long standing tenant as investment. POTENTIAL RENTAL INCOME - £48,352.00 PER ANNUM. A rare opportunity to acquire this long leasehold light industrial unit with long standing tenant as investment. POTENTIAL RENTAL INCOME - £43,472.00 PER ANNUM. A rare opportunity to acquire this long leasehold light industrial unit with long standing tenant as investment. POTENTIAL RENTAL INCOME - £45,264 PER ANNUM. A rare opportunity to acquire this long leasehold light industrial unit with long standing tenant as investment. POTENTIAL RENTAL INCOME - £34,912 PER ANNUM. A rare opportunity to acquire this long leasehold light industrial unit with long standing tenant as investment.